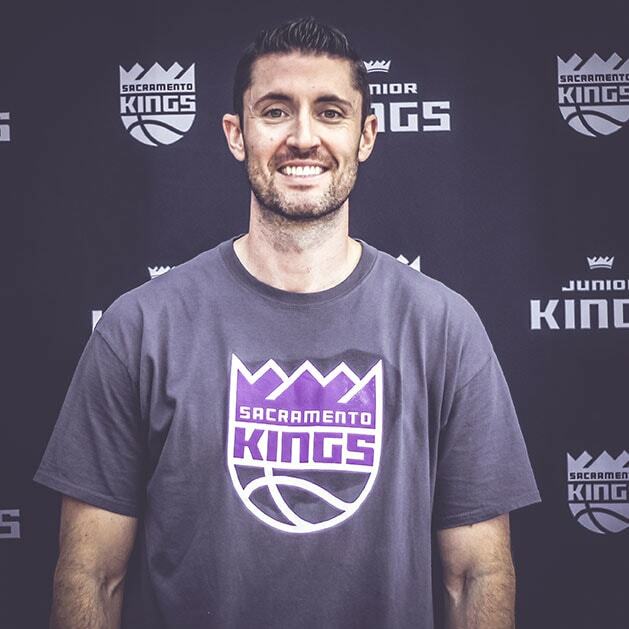 Kids learn about much more than just basketball when they join Jr. Kings. Whether they participate in a clinic, camp, or league, they have access to the best coaches in the region, the most individualized and effective instruction, and all the excitement that only an NBA program can offer. 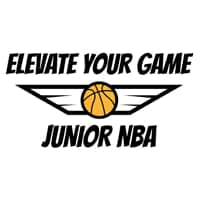 Jr. Kings is committed to developing kids ages 6 to 14 as whole players, working with all skill levels to cultivate respect, sportsmanship, and work ethic in addition to mastering the fundamentals of the game. Equipped with these characteristics, kids are the best possible teammates they can be both on and off the basketball court. 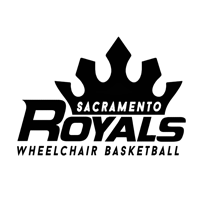 Please keep me informed of upcoming Jr. Kings offers. Sign me up for Kings Insider emails so I can get the latest Kings news and special offers. 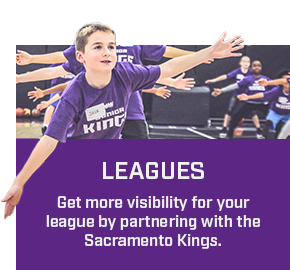 The Jr. Kings program is where the Sacramento Kings organization invites kids to experience the love of basketball firsthand. It’s not just about bounce passes and lay ups, it’s about making the excitement and resources of the NBA accessible to kids in a way no other youth basketball program can. 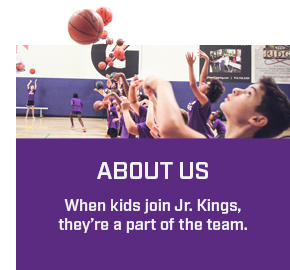 Whether at a one day clinic, multi-day camp, or an ongoing league, when kids join Jr. Kings, they’re part of the team. 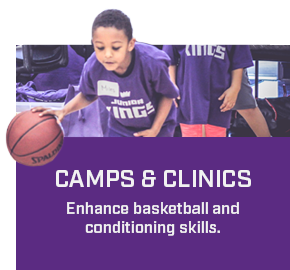 Jr. Kings camps and clinics are a low-commitment, high-reward experience providing the best youth basketball coaching available for 6-14 year olds. 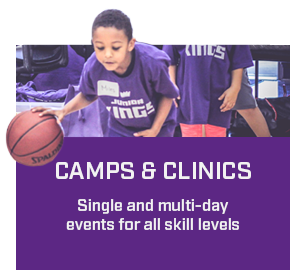 Whether at a one-day clinic or multi-day camp, players get to experience the thrill of using Kings facilities, learning from coaches with deep experience in bringing out the best in kids of all skill levels. Calling all mothers, daughters (and sons! ), aunts and grandmothers! Learn from the best trainers in town at our Jr. Kings Mother's Day Clinic. This clinic will give you and your child the chance to enhance your basketball skills, while having fun and learning together! Register your 6-14 year old today for only $100! Moms, grandmas and aunts are welcome to participate as well. 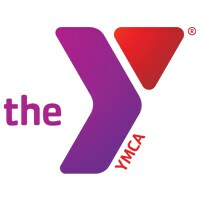 $100 for child only, plus $50 for each additional adult (up to 2 adults). Please bring a basketball and water. 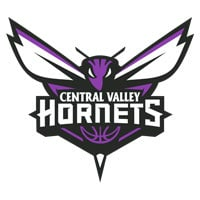 The clinic will take place at the Golden 1 Center Practice Facility at 500 David J Stern Walk, Sacramento, CA 95834. 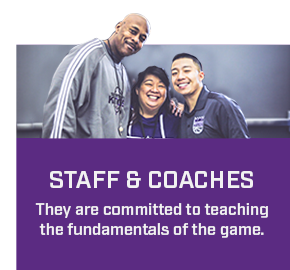 Partnering with Jr. Kings gives your league the tools and visibility to offer players and coaches the best possible youth basketball experience in the region. 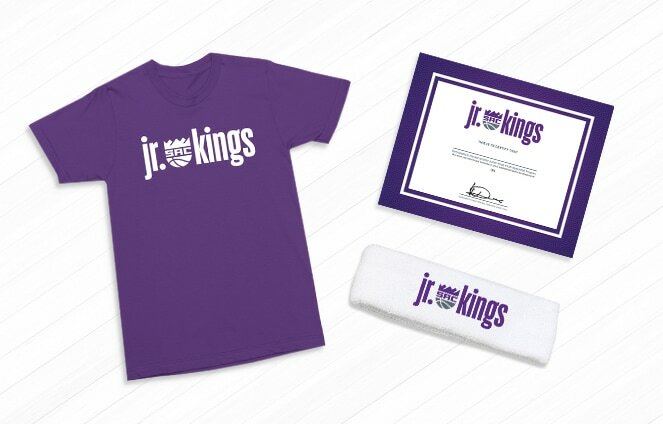 Get the name recognition of the Kings organization for your league, swag for your players, and event opportunities for families. There are youth basketball leagues, and then there are Jr. Kings youth basketball leagues. First access to camp & clinics schedule, special invitations to in-game activations, game day offers and more. Please fill out the form below for more information on joining a Jr. Kings league. Morgan Ragan, current Jr. Kings manager, has played basketball all her life, playing on the varsity team all four years in high school, winning 1st team All-League three of her four years and helping the team win the only Women’s Basketball League Title in school history. 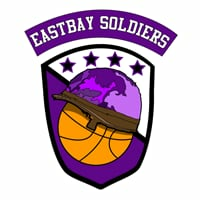 She continued to play for two years in college and through injuries proceeded to play in the San Francisco Pro Am League. Ragan brings all of that experience and enthusiasm to her role as a Jr. Kings coach, where she especially loves to see kids find self-empowerment through gaining confidence on the basketball court. When she’s not coaching basketball, she’s usually talking about basketball as a co-host on The Deuce and Mo Podcast, a Northern California sports podcast that broadcasts live five-days a week on Youtube, iTunes, and PodBean. 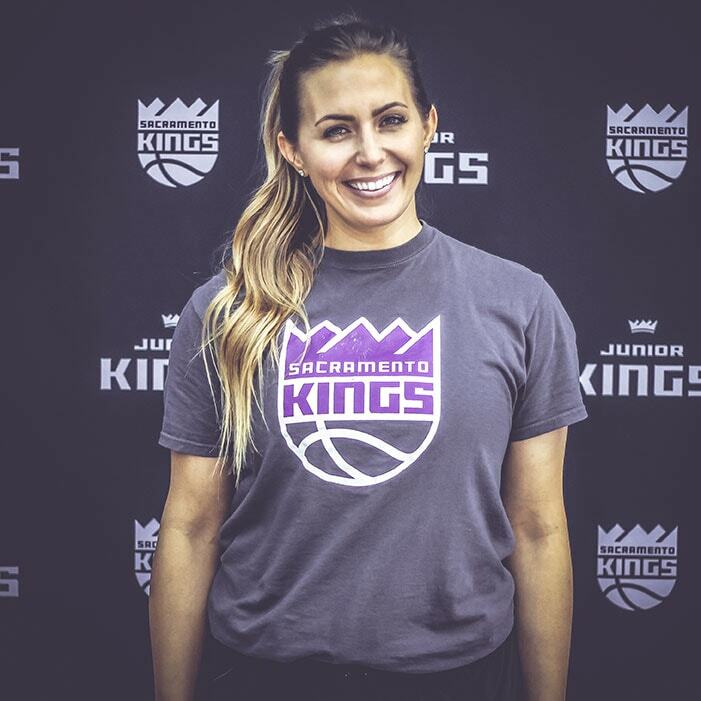 Ragan also works for the Sacramento Kings as a social media contributor where she interviews players, coaches and personalities and puts together videos for the website. 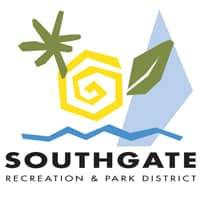 Coach Viglione is one of the most energetic and talented skill development instructors in the basketball world. She played high school basketball at Sacramento’s Del Campo High, where she holds 10 California state scoring records. She broke former USC standout and WNBA player/coach Sheryl Miller’s state record for most points in a season, tallying 1,300 pts in 1992. Coach Viglione was the California Player of the Year two years in a row and had 3,089 points over her 3-yr high school career. She holds 5 national high school records for 3-pointers in a game (14), 3-pointers in a season (169) and 3-pointers in a career (379). She played at the University of Texas, where she became the 8th leading all-time scorer in UT history. She was the GTE All-American 3 yrs in a row and the Big 12 scholar-athlete in 1997. Coach Viglione holds the UT single-game scoring record with 48 pts and the UT career 3-point record with 293. She played professionally for the WNBA’s Sacramento Monarchs and for 9 years in Israel, Turkey and Italy. She is currently co-owner of Sacramento Skills Academy. She was inducted into the CIF hall of fame in 2012 and was recently inducted into the Sacramento sports hall of fame for 2015. 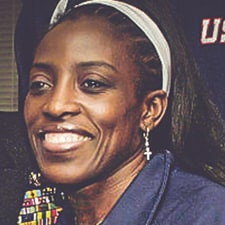 Ruthie Bolton is a two-time Olympic Gold Medalist, Women’s Basketball Hall of Fame inductee, and the original franchise player for the Sacramento Monarchs WNBA team. She has scored over 2,000 career points and is 4th on the WNBA’s all-time 3-pointer list. 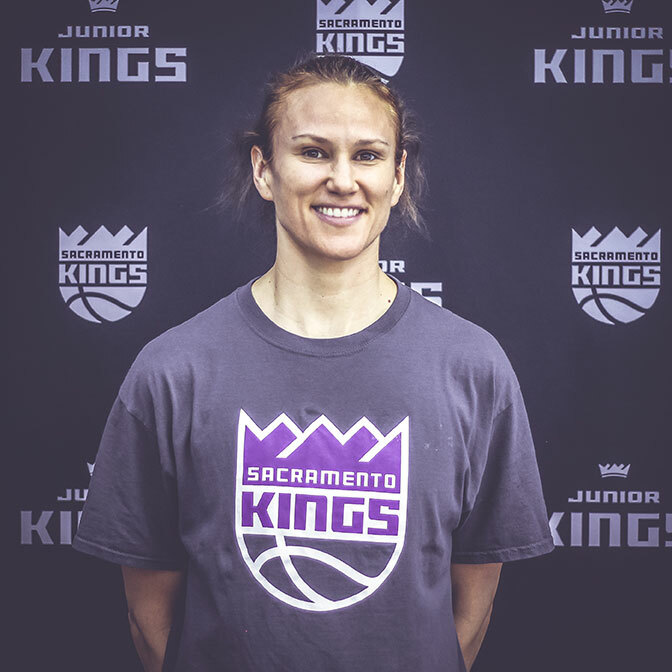 Bolton is the only player in the history of the Monarchs to have her jersey number retired and Jr. Kings players get to develop on the same court that Ruthie used as she rose to fame. 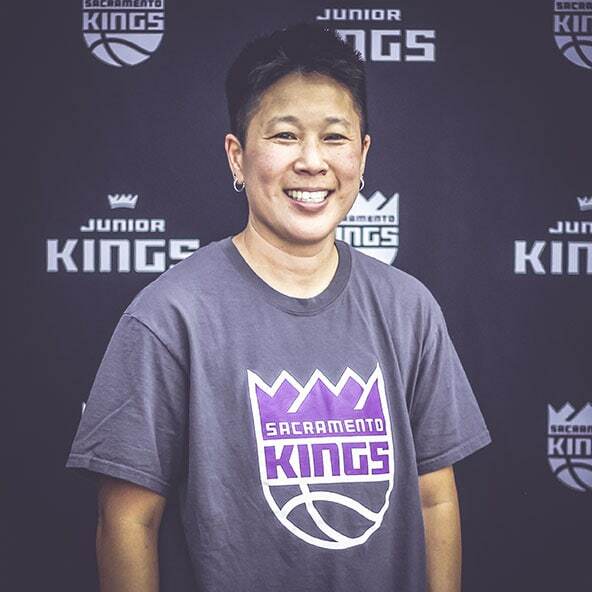 She’s been on the cover of Sports Illustrated, a guest on Live with Regis and Kelly and Late Night with David Letterman, and starred in a Nike commercial, but when she’s coaching the Jr. Kings she sees it as her job to ensure that the kids feel like the stars. Glenn Maley fell in love with basketball growing up in Melbourne, Australia. 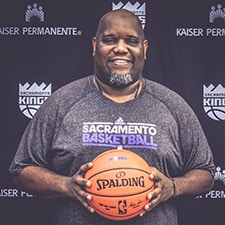 After moving to California at the age of 12, he attended Christian Brothers High School in Sacramento and helped the school advance to their only State Finals appearance in 1999. He went on to play at Dominican University in San Rafael, CA, eventually graduating with a degree in business from Sacramento State University. Although he had to stop playing due to injuries, Glenn has been coaching youth basketball in some form for over 20 years. 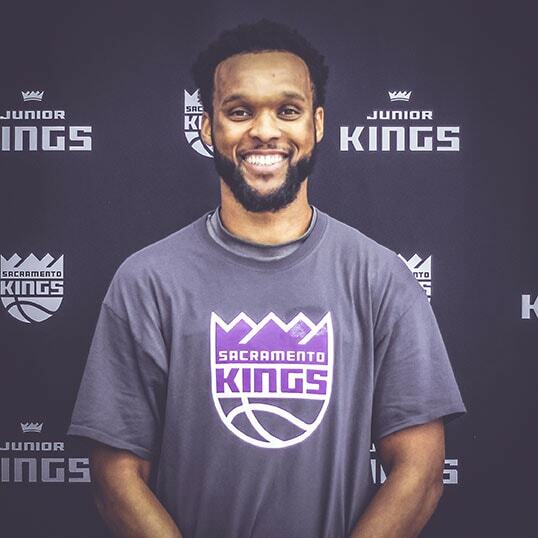 He sees his role as a Jr. Kings coach as an opportunity to share his passion for basketball through positive coaching methods that teach kids about teamwork, hard work, and dedication as a way to success, not just the fundamentals of the game. Stacy was born and raised in Sacramento. She has been playing team sports for her entire life, but basketball has her heart above all. She graduated from Sac State with a bachelor’s degree in Child Development and a minor in Kinesiology. 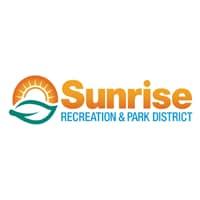 Stacy has worked for the City of Sacramento Parks & Recreation for over 20 years with children from ages 5 to 12, and started coaching both girls and boys middle and high school basketball teams throughout the Sacramento community when she was 18 years old. Stacy’s favorite part of Jr. Kings is being able to give back to the community in a positive light, while still having fun. She loves to share her passion for the sport and enjoys helping children understand the basic fundamentals, while watching them gain knowledge about the game and confidence in themselves and on the court. When she’s not on the court, Stacy loves spending time with family and friends, and traveling the world. 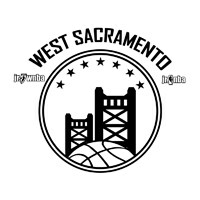 Caleb Gauff was born and raised in Sacramento, where he first found his love for basketball playing on a Fisher Price basketball hoop as little boy. This love only grew as he started playing basketball in the 4th grade with the Boys & Girls Club. Caleb graduated from Foothill High School before moving on to play basketball at Division III University of Puget Sound in Tacoma, WA. 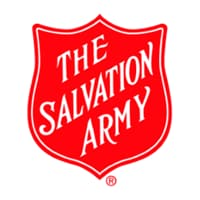 After two years there, Caleb ended up transferring to Saint Mary’s College of California, where he got the chance to help out and practice with the women’s basketball team. Caleb has been able to work numerous basketball camps, both in high school and college. These experiences have allowed him to instruct kids from all around the country. Caleb’s love of basketball has created many friendships along the way and has taught him numerous life lessons about teamwork, patience and hard work.